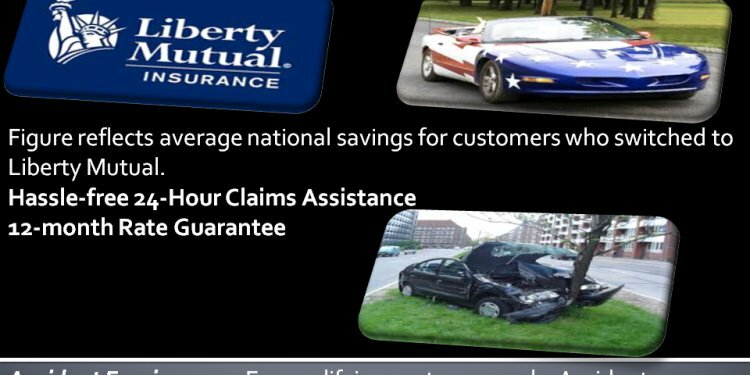 Liberty Mutual auto insurance carrier has settled a consumer protection lawsuit that alleged its television commercials advertising an accident-forgiveness program were misleading to Californians, the San Diego County District Attorney’s Office said Thursday. The $925, 000 settlement, approved Wednesday, will be divided among district attorney’s offices in San Diego, Riverside and Los Angeles counties, the agencies that brought the case. The lawsuit, filed in Riverside County Superior Court, alleged that the Liberty Mutual Group did not properly disclose that its accident-forgiveness benefit is not available in California. The commercials aired nationwide and featured spokespeople standing in front of the Statue of Liberty. They reached 70 percent to 80 percent of California households. Accident-forgiveness programs are not allowed as mandated by Proposition 103, an initiative California voters approved in 1988 that gave the state Department of Insurance more control over insurance programs. Such forgiveness programs typically feature higher premiums and promise drivers that their rates would not automatically increase in the event of a car accident. The lawsuit alleged the Liberty Mutual commercials did include a small disclaimer at the bottom of the screen that flashed briefly, but the notice was too discreet for viewers to make sense of. The suit claimed the ads were illegal under California’s false advertising law and Unfair Competition Law. “These ads could convey an overall impression that California consumers would receive this benefit as part of Liberty Mutual car insurance, ” according to a district attorney news release. The settlement, which Liberty Mutual entered into without admitting liability, requires the insurance carrier to comply with California laws. The district attorney’s offices will each receive $308, 322 in civil penalties and investigative costs. Liberty Mutual worked with the district attorneys to change its advertising practices and resolve the case, the San Diego County District Attorney’s Office said.